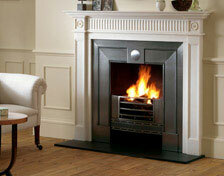 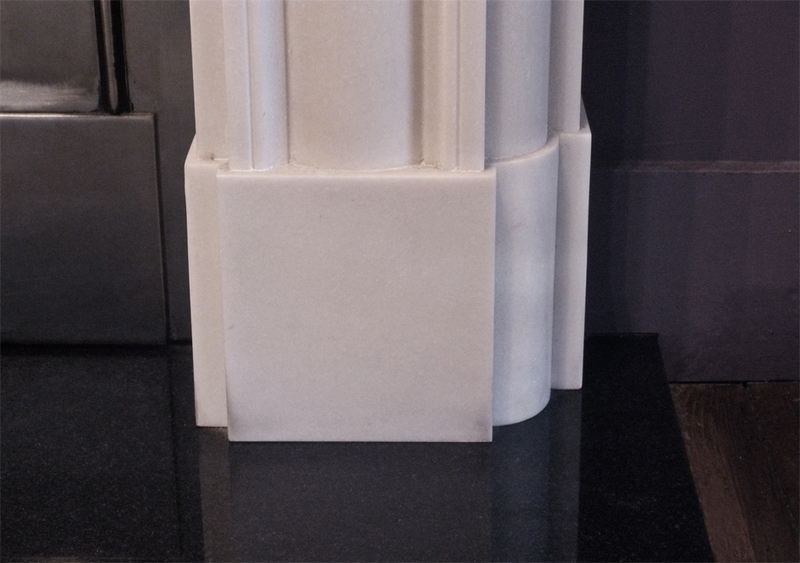 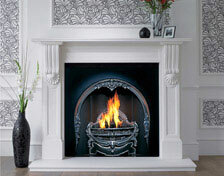 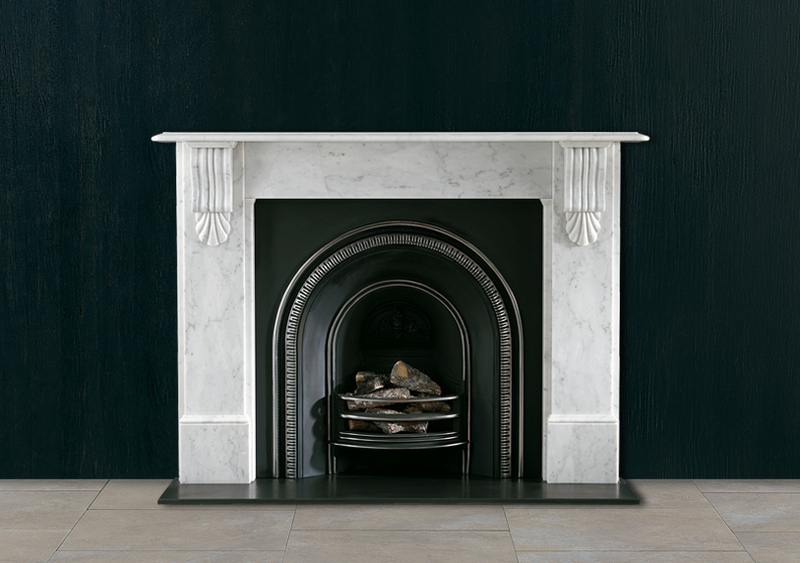 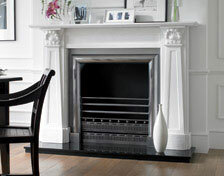 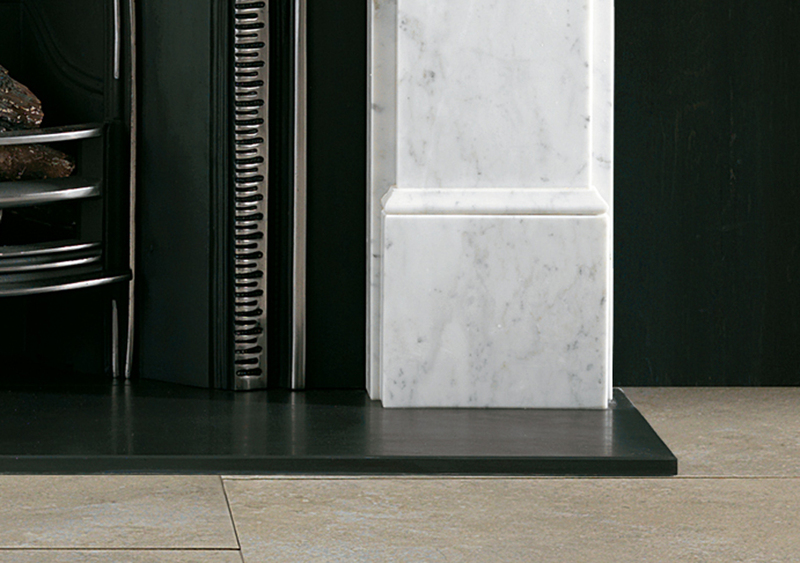 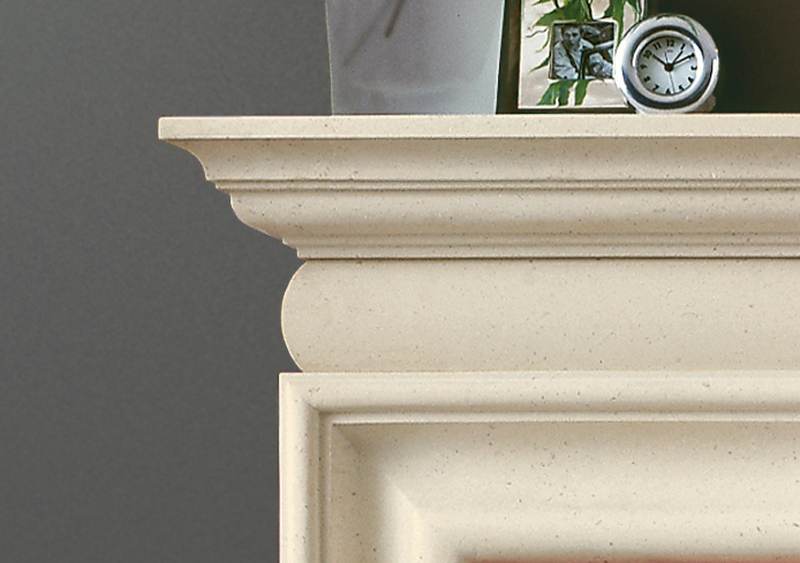 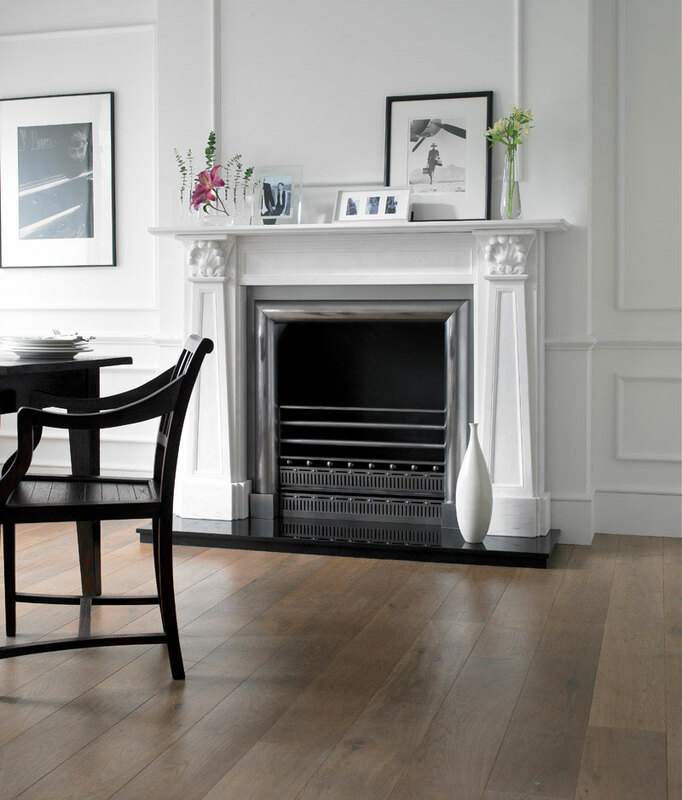 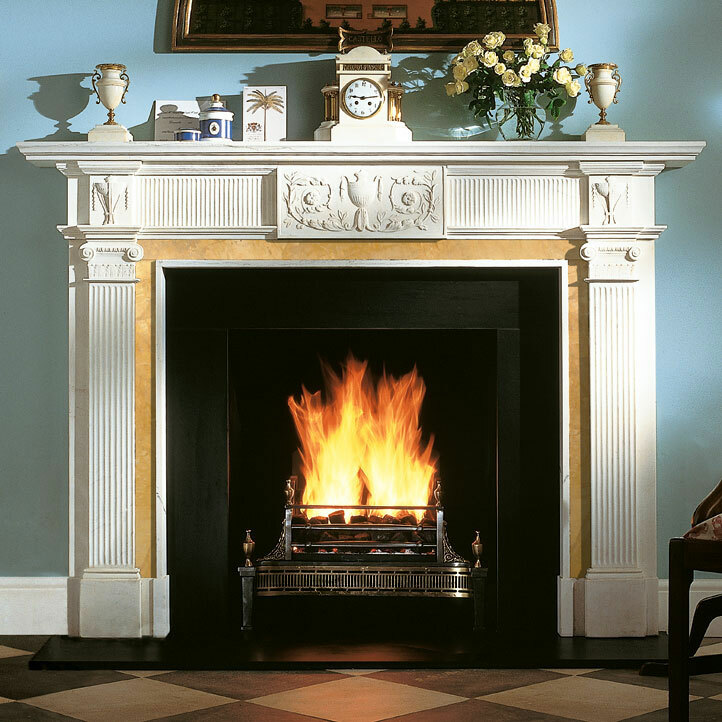 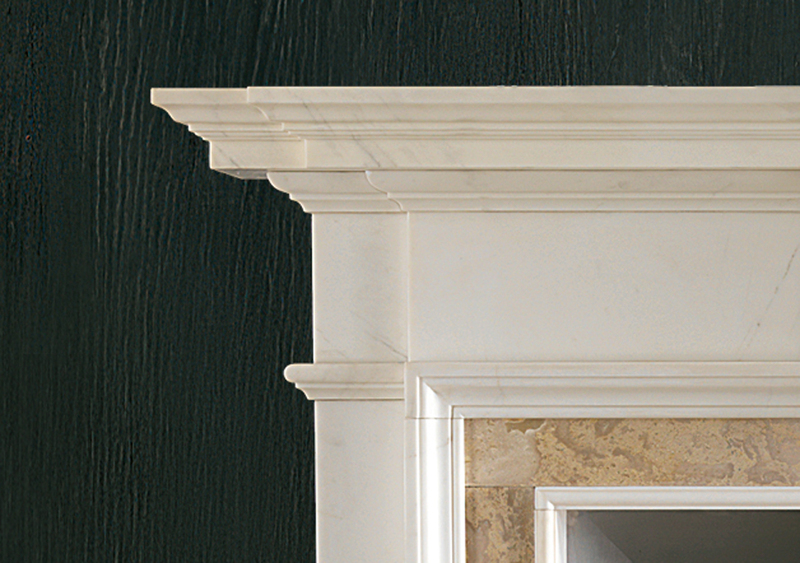 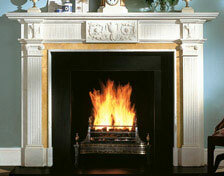 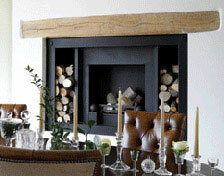 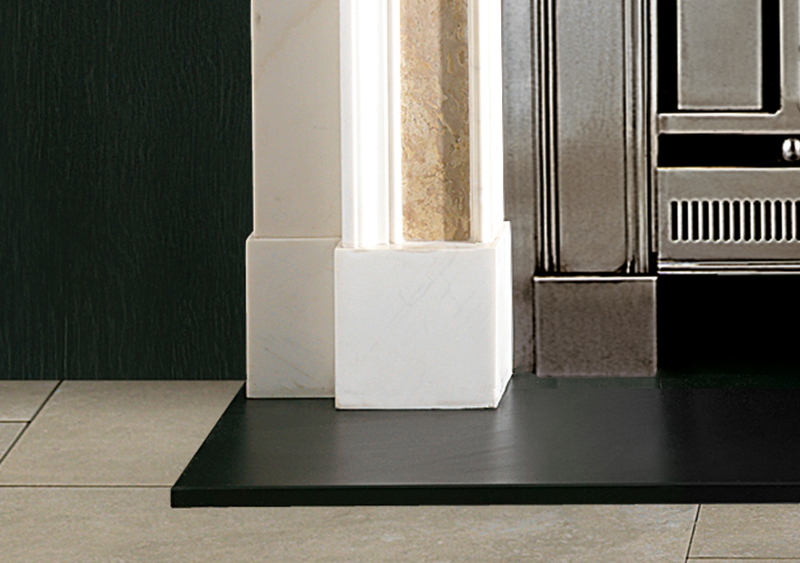 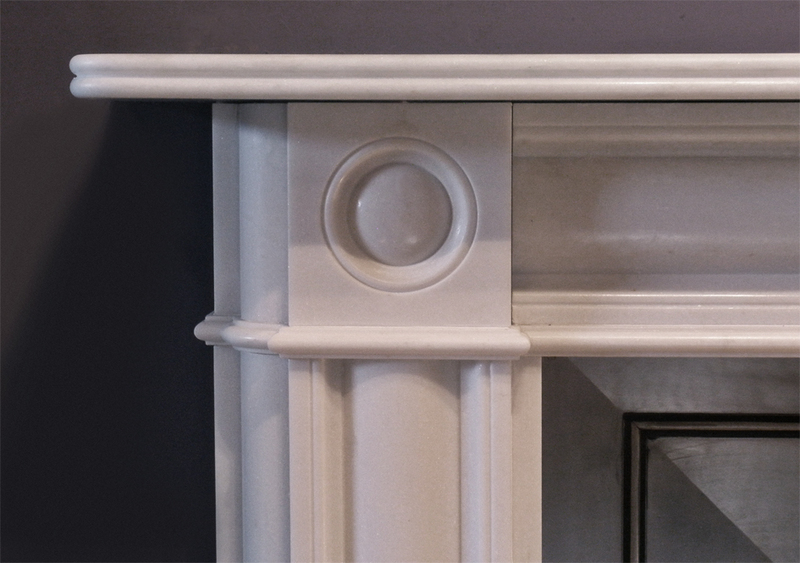 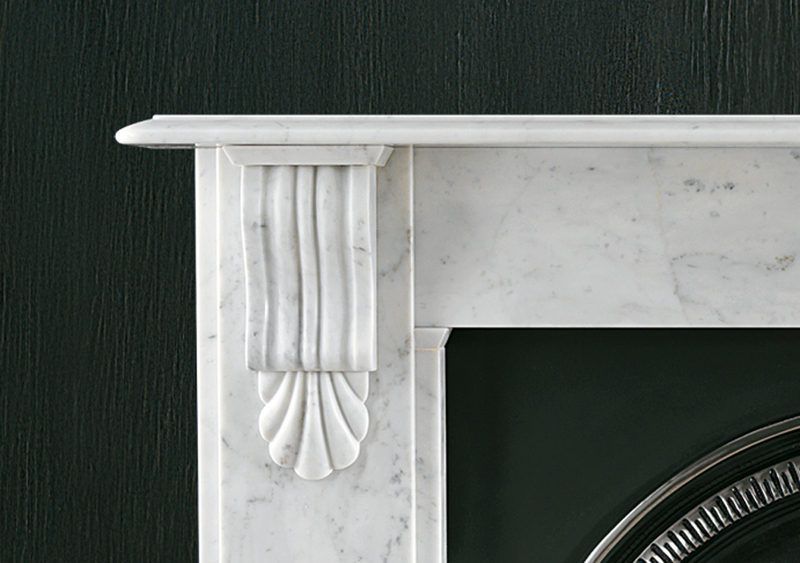 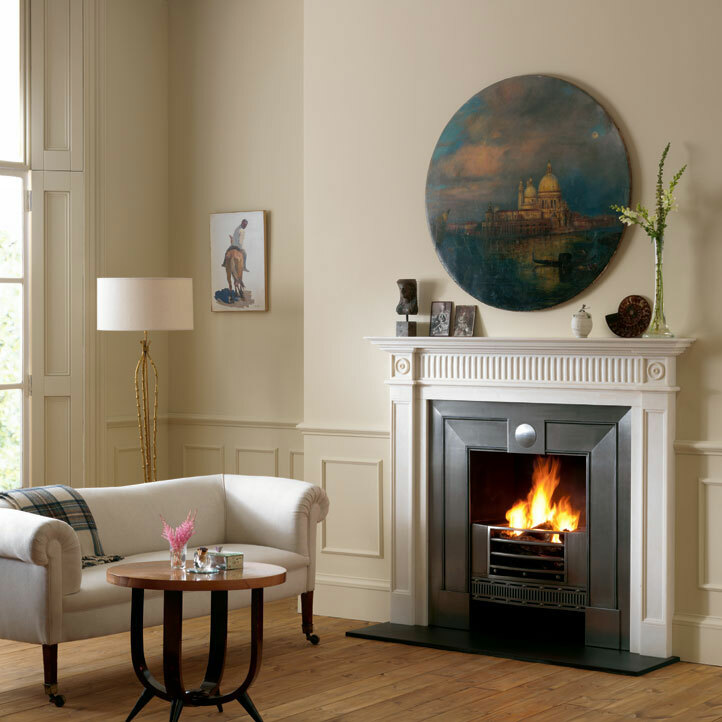 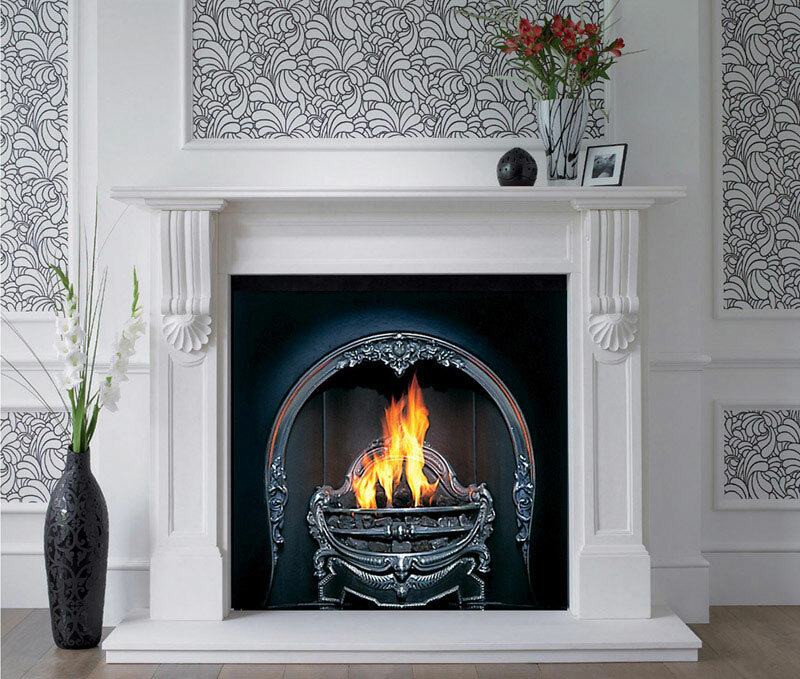 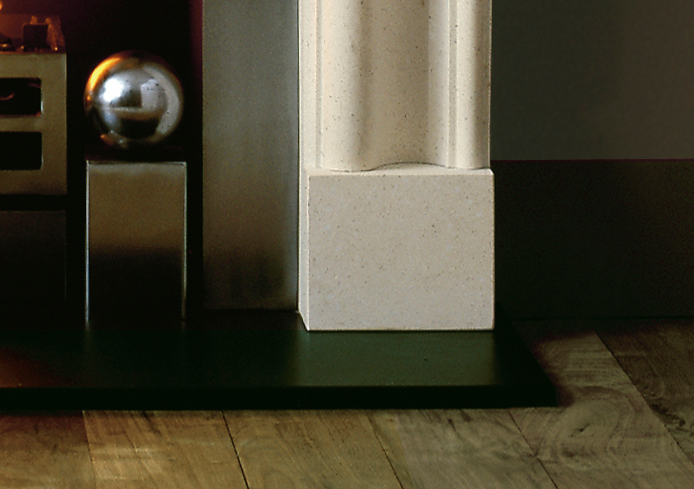 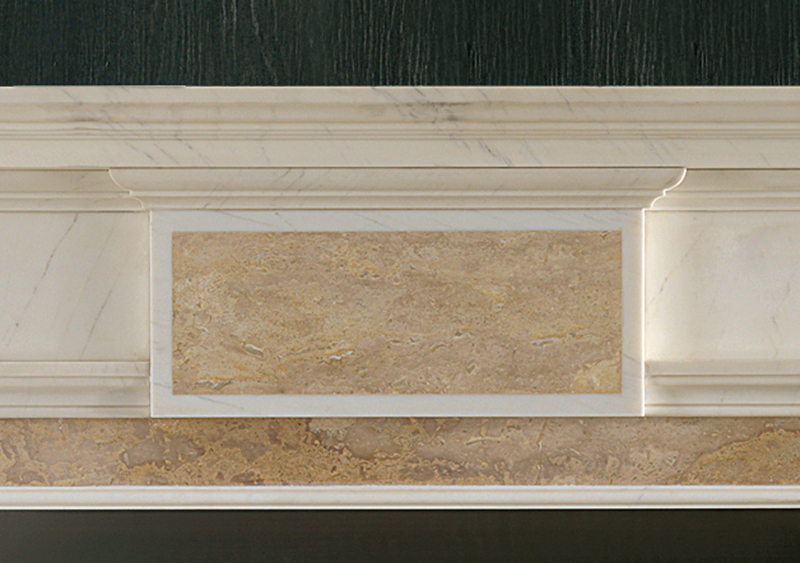 Fire surrounds are available in a variety of materials to enhance your fireplace. 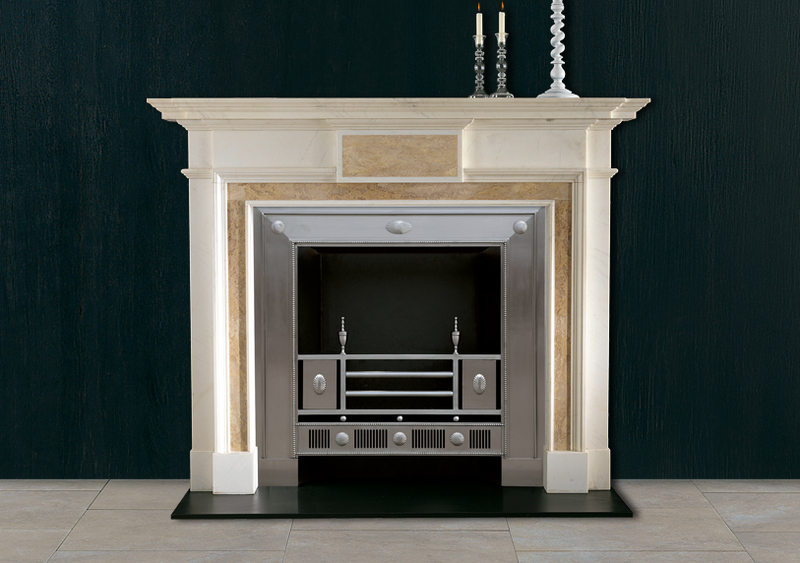 Visit our showroom to see more. 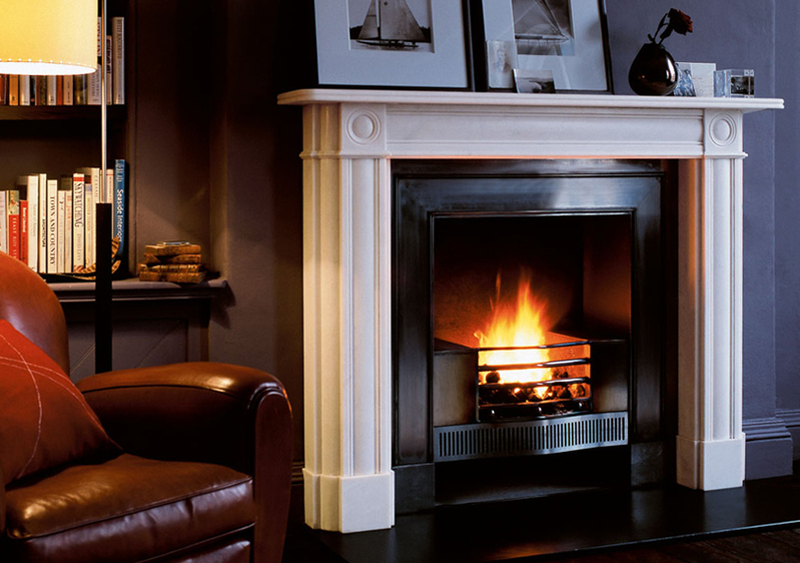 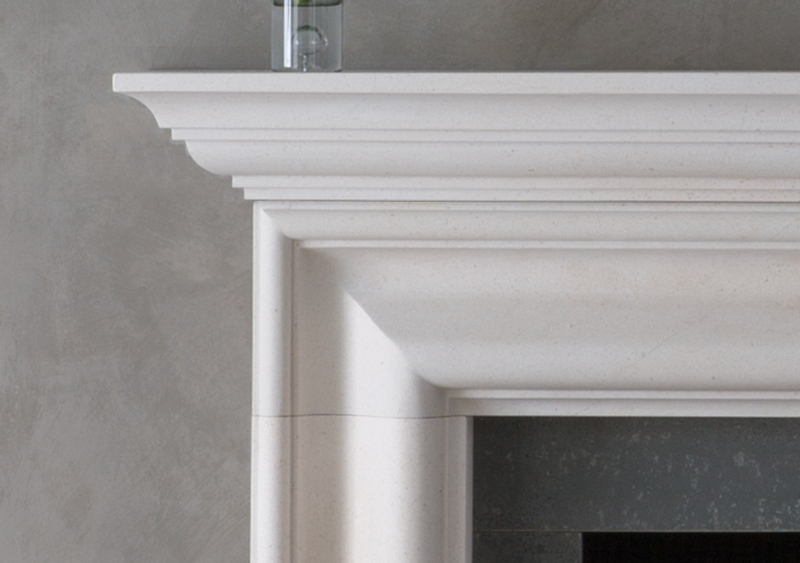 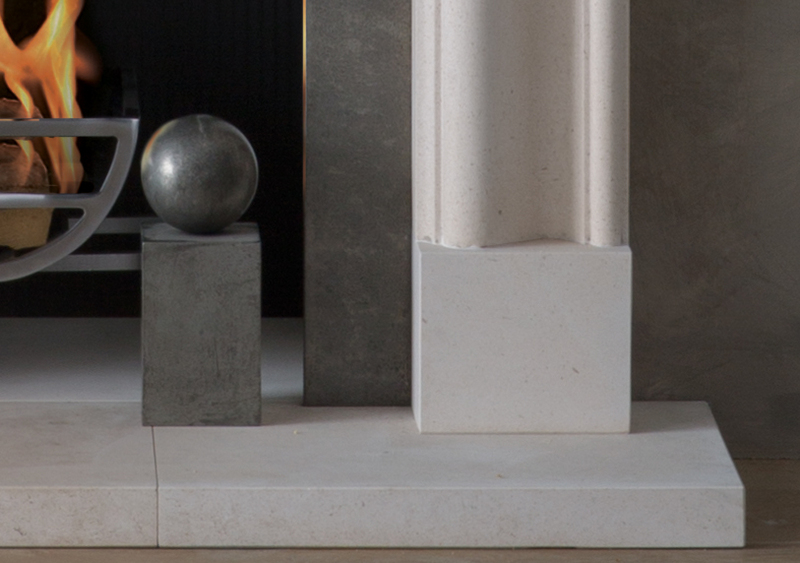 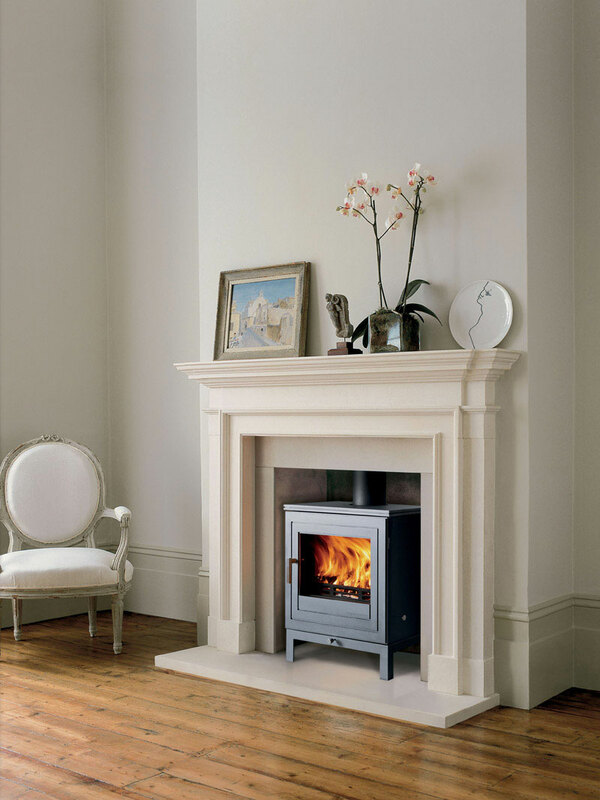 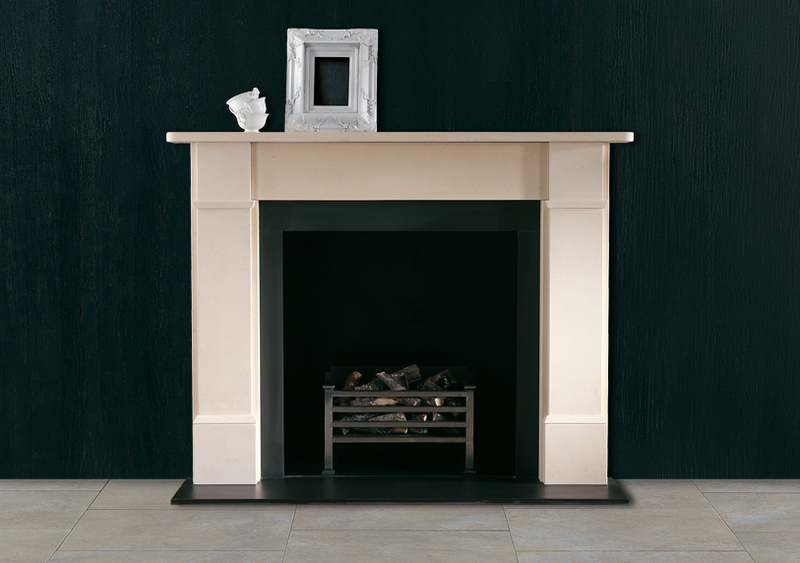 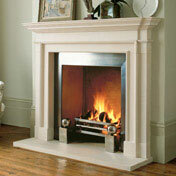 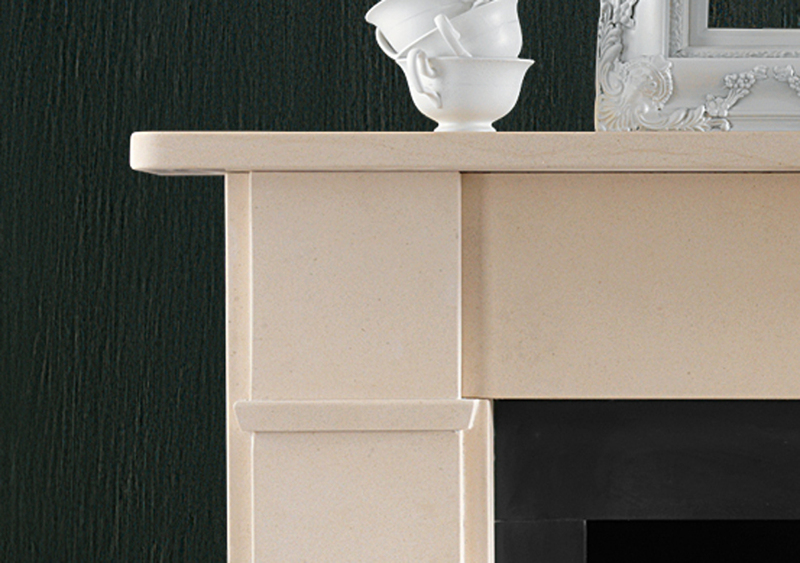 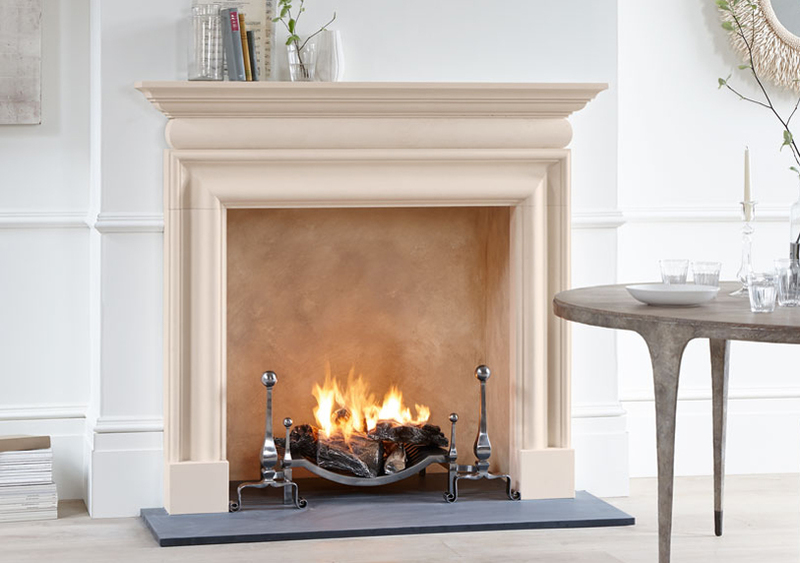 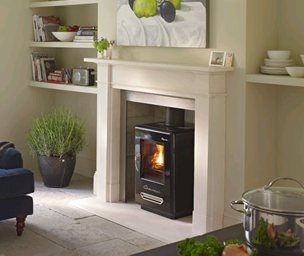 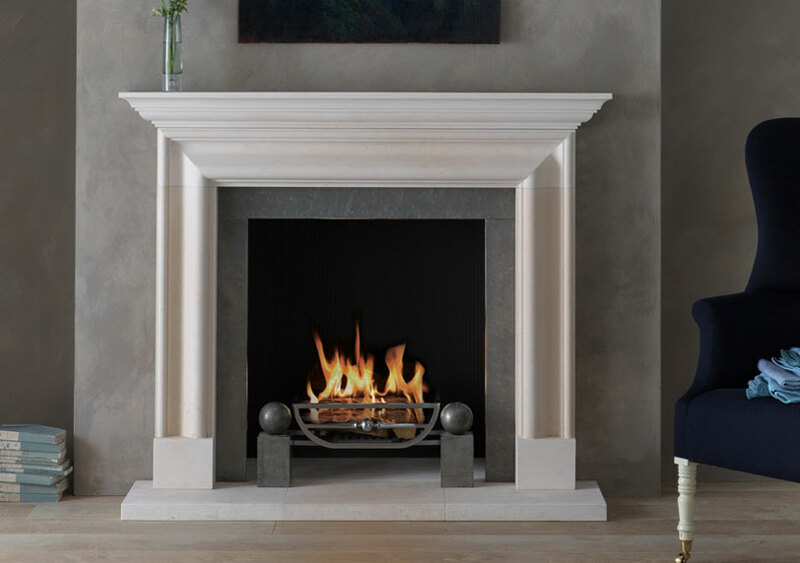 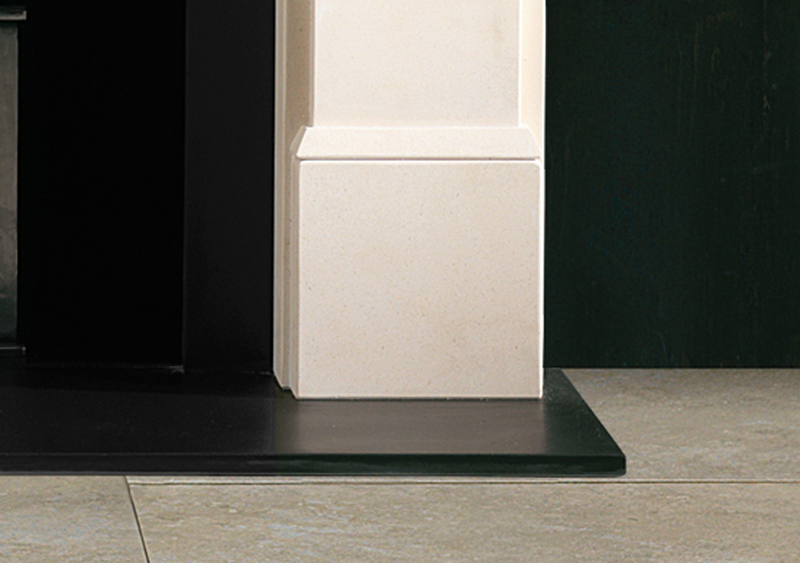 The Devonshire limestone surround with The Alpine woodburning stove.